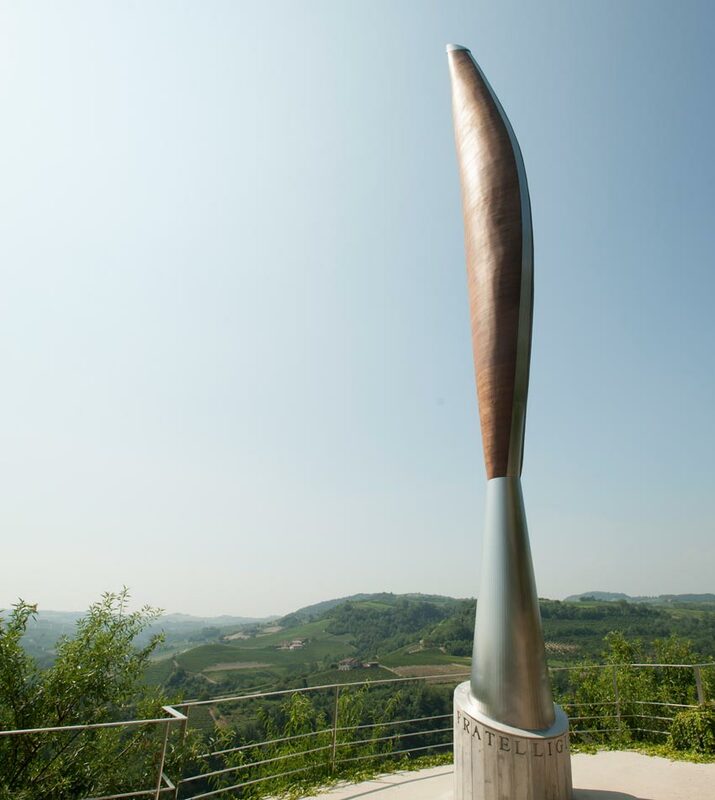 The sculpture “Il mandorlo”(The Almond tree) represents the centenary plant, which once grew in the same point where today this artistic piece of work stands at the foot of Castiglione Faletto castle, standing in a panormaic position on the hills of Barolo. Covered in almond wood as a reminder of the almond tree, which once stood here and which gave its name to the vineyard and wine “Barolo Vigna Mandorlo”. The almond tree grows well and bears fruit on the hills of Barolo thanks to the mild climate of this vineyard, sheltered from the harshness of winter. 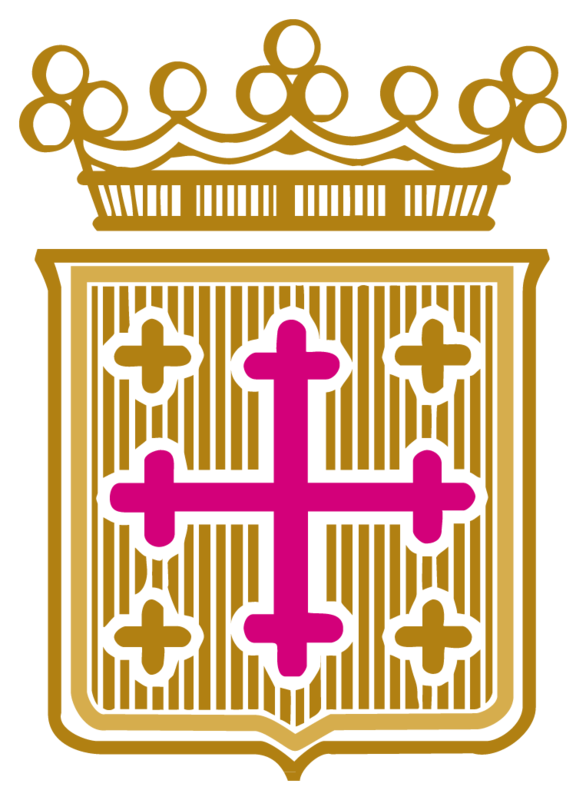 A staggered bar code, the symbol of modernity and innovation. 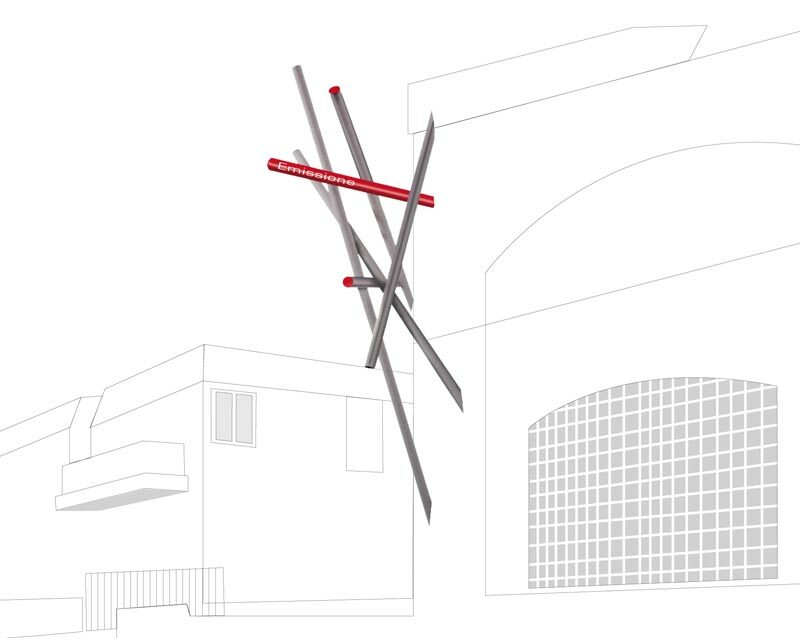 The sculpture has an inserted display that shows the amount of CO2, which we save from releasing into the atmosphere thanks to the use of photovoltaic panels installed on the roof of our winecellar, these are the elements, which make up this sculpture, studied and designed as testimony of our commitment to saving the environment.